Christmas is here and you must be wondering how to celebrate it. You are bored of the same old indoor celebrations. Yes, we know it is cold and may even be white outside, but it is Christmas. Deck up with the warmest clothes for the party and rush outside. A custom tent can ward off your fear of being drenched with the falling snow. There are certain things that can make sure that you buy the perfect tent. Let me give you an idea about the factors you must keep in mind when you order a customized tent. 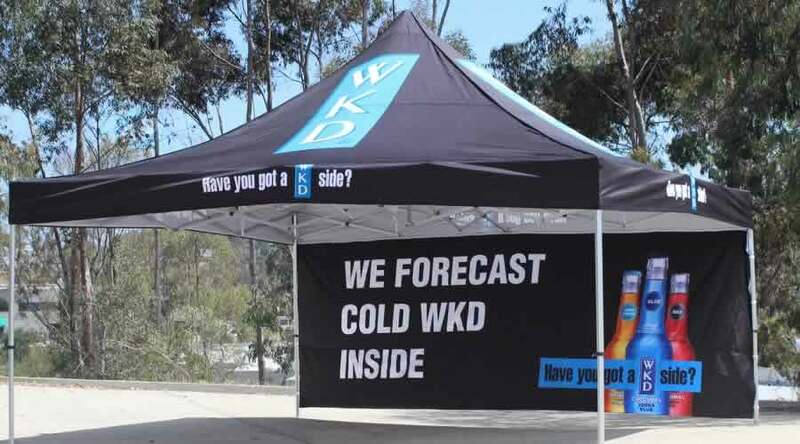 It’s time you order for the most suitable tent for the party. Don’t forget to count the number of guests you have invited. You will have to order the tent depending on that. If you buy a small tent for a large number of people, you yourself might have to stand outside in the snowfall. To tell the truth, tent parties are best, if you have invited small number of guests. The peak of a custom tent is the most visible part of the structure. You do not know, if it would snow or not. It is; therefore, better to be on the safe side. Go for a colorful and attractive peak. You may order for a peak that has a reindeer head on top of it. This will not only attract attention, but will also render the perfect Christmas spirit. Get side rails for the custom tent, so that you and your guests are protected from the weather. Even though they may not be as good as full walls, yet they are protective. You can also arrange for graphics on the side rails. Let your friends know the color combination and designs on the side rails. Attractive side rails with colorful designs can make your friends realize that you are the one to throw the party. In the forthcoming festive season, rest assured that you will not be the only person throwing a Christmas bash. 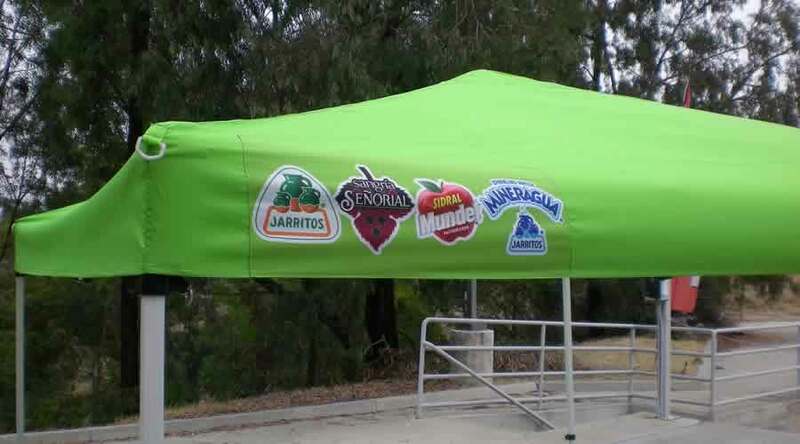 You can order any material for the canopy, side walls and side rails of the tent. The tent makers will suggest you the finest quality fabric. You must ensure the safety and protection of your guests. Hence, order a strong fabric, lest your tent gets drenched or blown away in the weather. If you are anxious about the cost of the tent, it’s time you stop worrying. 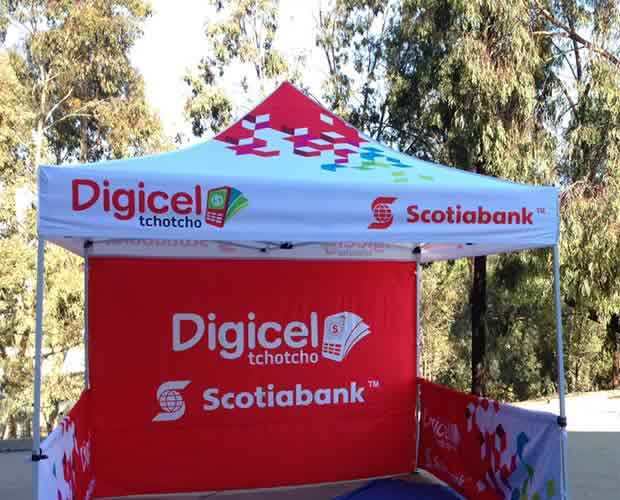 These tents are available at affordable prices. You can quote your budget to the tent designers and they will make you a custom tent for the jolly occasion. Order the best custom tent for your upcoming party. Let us know how Santa offers you a fun-filled Christmas bash. We are waiting.